Allow your innate abilities to function at their greatest capacity. Click here to see how we will help you get back on track. 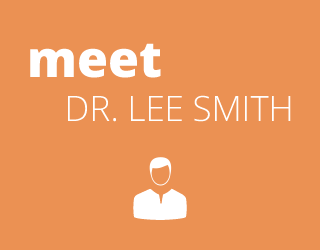 With more than 20 years of experience, Melbourne chiropractor Dr. Lee Smith made the move back to his hometown to deliver outstanding natural care to the people in our community. All ages are welcome at Coastal Chiropractic, from newborns to seniors, and we offer solutions unlike anything you may have encountered before. No matter what your lifestyle is currently, Dr. Lee can help you improve it with chiropractic care and advice on proper nutrition and safe exercise that will assist you in reaching your goals. Our full body perspective helps you regain your well-being and maintain your health into the future. Our ultimate goal is to restore your spinal health so that you can live a more active and fulfilling life. Along the way, we will educate you on what we are doing and why so that you are informed of and involved in each part of the recovery process. 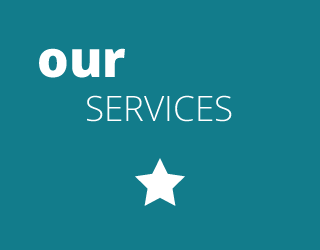 We will tailor our methods to your desired objectives to ensure the most effective care for you. We concentrate on locating the cause of your problem. Once identified, we can make the proper corrections to realign your body. 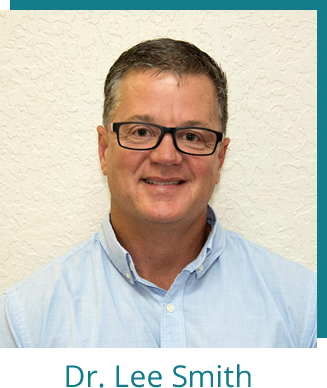 The use of digital motion X-rays allows Dr. Lee to see how your body is moving, comparing and overlapping them in a series to determine your particular needs. 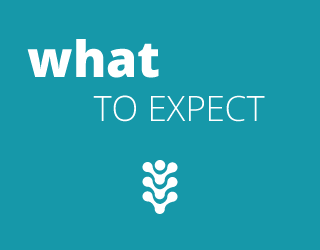 The X-rays are retaken periodically so that you not only are feeling better but can actually see the changes that have been made. Chiropractor Melbourne Dr. Lee performs state-of-the-art testing and thoroughly analyzes your case to provide the highest quality of care. Contact us today to schedule your visit.